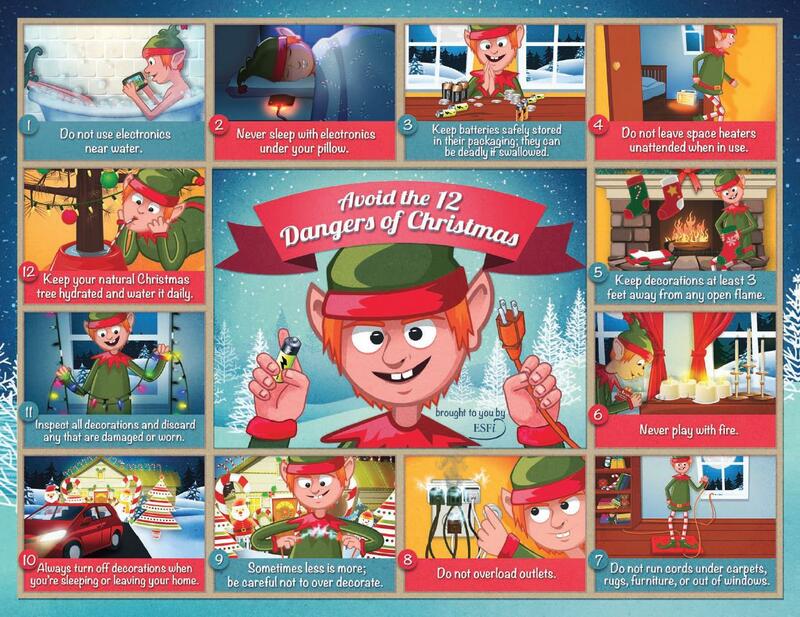 December 1, 2018 - Here are some helpful tips to be fire safe during the holiday season. -- Inspect holiday lights each year before you put them up. Throw away light strands with frayed or pinched wires. -- Water your Christmas tree every day. A dry tree is dangerous because it can catch on fire easily. I-- If you do use lit candles, make sure they are in stable holders and place them where they cannot be knocked down easily. -- Do not overload power strips or use multiple extension cords into one outlet. December 2, 2016 - The statewide burn ban enacted on October 11, 2016 has been rescinded by Governor Phil Bryant effective immediately. Also, Rankin EOC has confirmed that there is no county burn ban in effect. Please use caution when burning. However, please refer to your Homeowners Association covenants or the policies of the Pearl River Valley Water Supply District before burning. Certain HOA covenants, as well as ALL PRVWSD areas, prohibit burning of any materials at any time. November 1, 2015 - The countywide burn ban for Rankin County expired on Oct 31, 2015. However, please refer to your Homeowners Association covenants or the policies of the Pearl River Valley Water Supply District before burning. Certain HOA covenants, as well as ALL PRVWSD areas, prohibit burning of any materials at any time. August 5, 2015 - On August 5, 2015 at an Emergency Meeting called pursuant to Miss. Code Ann. 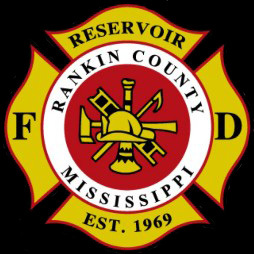 19-3-19, the Rankin County Board of Supervisors enacted an outdoor burn ban for all areas of Rankin situated outside of municipal boundaries. The burn ban, which was authorized by the Mississippi Forestry Commission due to extremely dry conditions, takes effect immediately and will continue until September 4, 2015, or sooner if lifted by action of the Board of Supervisors at the recommendation of the Mississippi Forestry Commission. May 14, 2015 - It is with deep regret we announce the passing of Retired Reservoir Fire Chief Bob Farris. 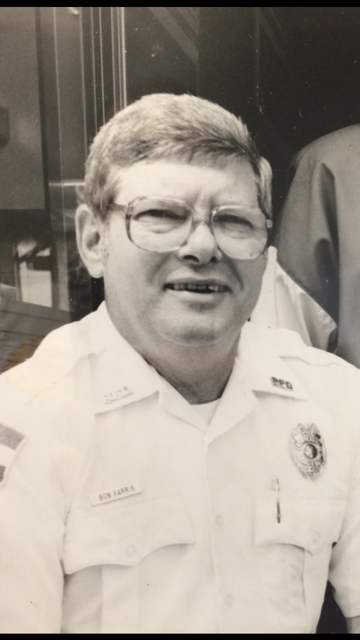 Chief Farris served the Reservoir Fire Department for over 20 years and retired in 1996. Visitation will be held on Sunday May 17, 2015 from 4:30-5:30 pm. A Memorial Service will follow at 5:30 pm. Visitation and Memorial Service will be held at the Reservoir Community Center, 2230 Spillway Road, Brandon, MS 39047. May 5, 2014 - The Reservoir Fire Department will begin its annual hydrant testing today. This testing process is required by the Mississippi State Rating Bureau in order for the Reservoir Fire Department to maintain its current fire rating. Also, this process will ensure that the hydrant and water system is functioning properly and it is providing an adequate water supply in case of a fire. Testing will take place Monday through Friday between the hours of 8:30 a.m. and 3:00 p.m. Each hydrant will be opened and flowed for approximately five seconds. With approximately 1,000 hydrants in the fire district to test, the testing process will take at least three to four weeks to complete. February 4, 2014 - During the month of January, the Reservoir Fire Protection District was visited by the Mississippi State Rating Bureau (MSRB) to perform its required survey and grading. This survey and grading takes places every four (4) years and is a component in determining the fire protection class of the fire district. We are happy to announce that we have been notified in writing by the MSRB that the Reservoir Fire Protection District has improved from a Class Seven (7) to a Class Six (6) classification. This was confirmed effective as of January 29, 2014 by the MSRB. This will only affect properties located within the legal fire protection district boundary lines. If you have any questions, please contact your insurance agent or the MSRB at (601) 981-2915. February 3, 2014 - The countywide burn ban imposed by Rankin EOC on January 21, 2014 has been lifted today. However, residents that live on Pearl River Valley Water Supply District (PRVWSD) leased property as well as residents of Castlewoods that live in the areas of Azalea Trails, The Woodlands, The Willows and Willow Grande are reminded that there is no burning allowed in these areas at any time. Please refer to the regulations and policies of the PRVWSD at www.therez.ms and residents of Castlewoods refer to you homeowners association covenants. January 21, 2014 - Effective immediately, there is a countywide burn ban for all of Rankin County. The burn ban has been issued by Rankin EOC and has been approved by the Rankin County Board of Supervisors, as well as the Mississippi Forestry Commission. This includes any open flame, trash piles, construction site burning, burn barrels and burning of natural vegetation. Only a grill for cooking can be considered an approved open flame. All county agencies and media will be notified when the burn ban has been lifted. January 1, 2014 - For residents with homes on Pearl River Valley Water Supply District (PRVWSD) property, burning of leaves, limbs and any other debris is prohibited. Only fires with prepared fuels such as charcoal or wood in contained grills for cooking and fires to provide heat with spark protection are allowed. Refer to Sections 3.6.8 and 3.6.9 of the PRVWSD Regulations found HERE for further information. (Adobe Reader required to view) For all other properties, please refer to your neighborhood covenants or Homeowners Association bylaws for burning policies. Also, according to the Castlewoods Homeowners Association covenants, there is no burning of any kind in Castlewoods once you have crossed the intersection of Bradford Drive @ Castlewoods Boulevard. This includes Azalea Trails, The Woodlands, The Willows and Willow Grande.